Who is Mister Tody, and what are carboard toys? Welcome to the magical world of Mister Tody. 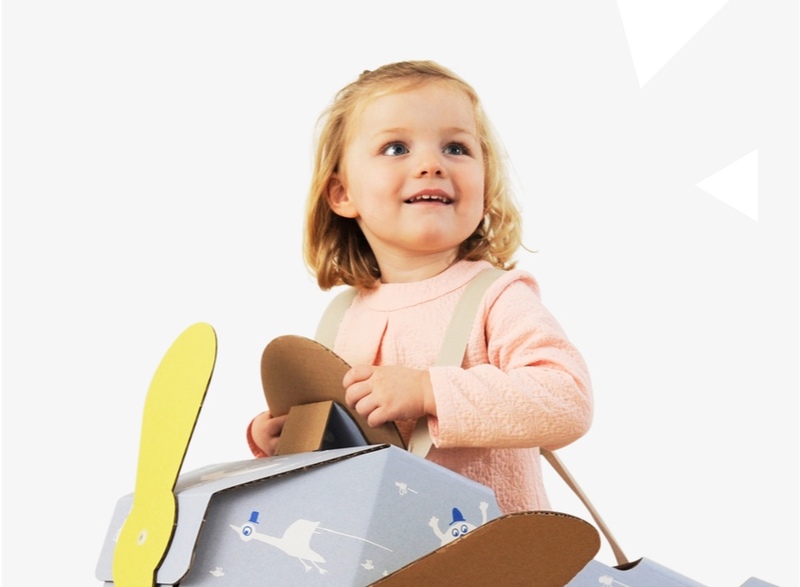 We develop, design and produce stylish cardboard toys for cool kids with a rich imagination. 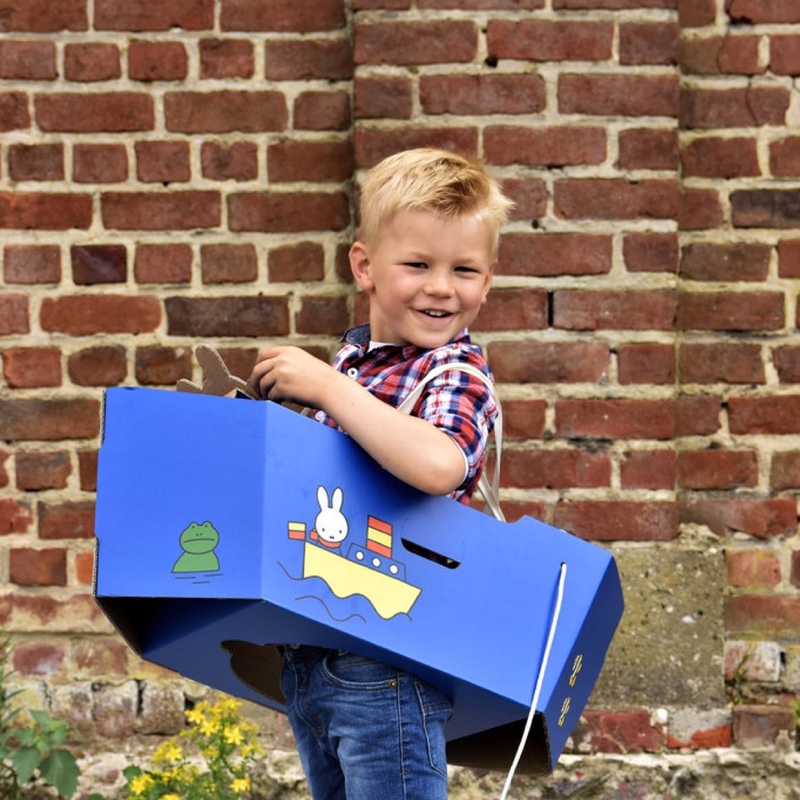 Our designer toys stimulate the fantasy of children and let them enjoy the most amazing journeys riding their cardboard car, fighting the bad guys using their hero set or having a housewarming in their very own cardboard playhouse. Mister Tody’s goal is to create fun, magical and adventurous cardboard toys. Because honestly, isn’t that everything one could wish for? Mister Tody’s toys are all about love and respect, for its producers, its partners and surroundings and for the environment. For us, fair business and quality are essential. We want to constantly work on making this world a wonderful place for our kids to grow up in. All parties involved in the process of creating our cardboard toys are correctly rewarded for their efforts and creativity. Mister Tody’s products are designed and produced in Belgium, supporting local businesses and local designers. We honestly believe this is essential to our brand and to the magic of Mister Tody.